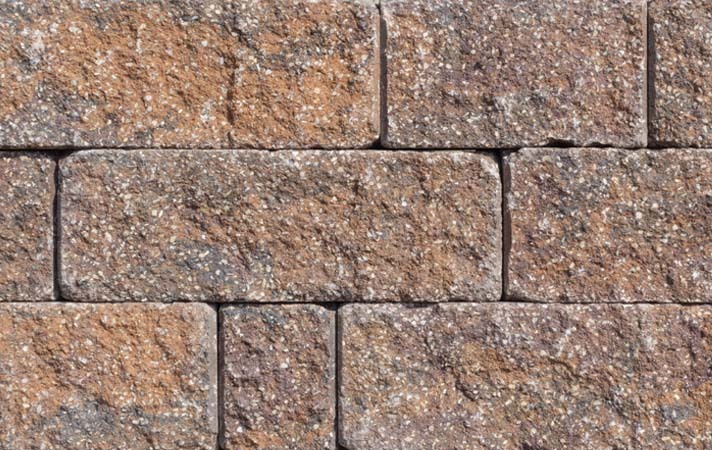 Vintage 6 is Rockwood’s new, three-piece, freestanding/retaining wall system that performs as good as it looks. 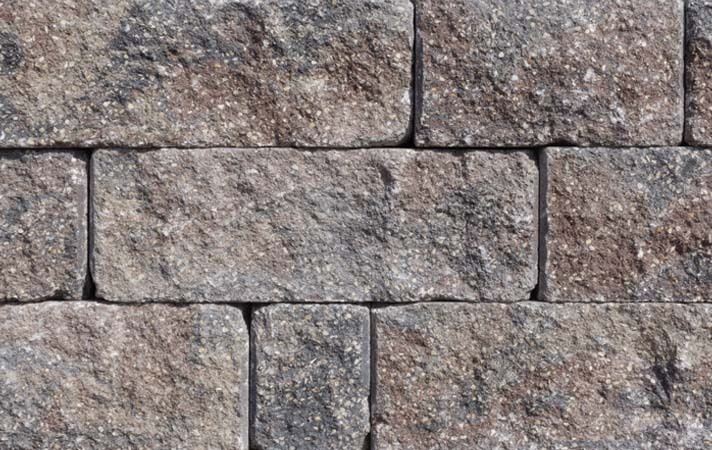 Vintage 6 is a one-pallet, three-piece tumbled wall system that builds very fast, is priced to beat all other tumbled and embossed walls products, and builds straight or radius garden walls and seat walls without cutting. 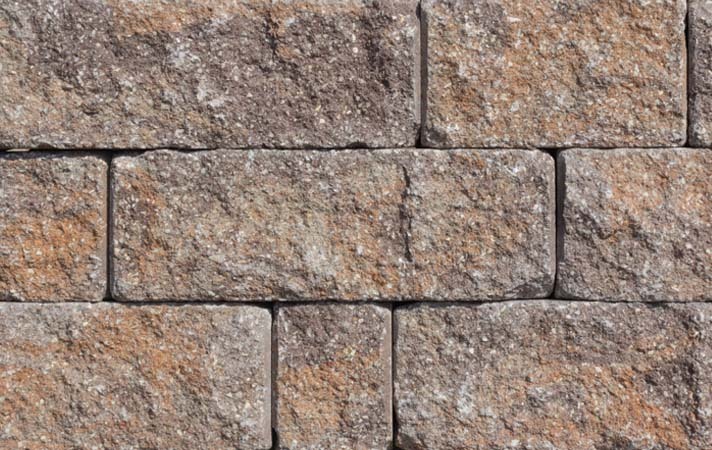 Vintage 6’s anchor bars create strong block-to-block and block-to-grid connections and integrates with all other Vintage blocks. Blocks available by pallet, end pieces available by the set or pallet, corners available by pallet.